As a homeowner, you’re probably all too familiar with the do-it-yourself trend, and meanwhile most projects can easily be tackled in that manner, AC repair simply isn’t one of them. 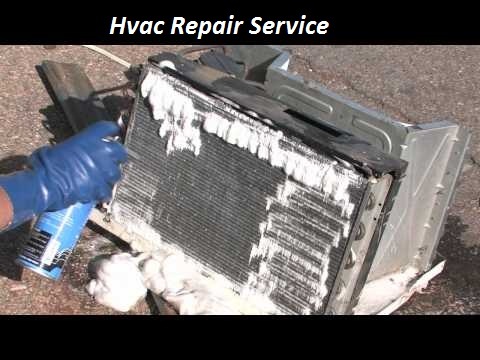 Ignoring problems with your AC or attempting to repair it on your own can lead to costly mistakes. The reality is, that regardless of what you read online, repairing your AC takes a lot more work, knowledge, and effort than just watching a how-to video. A certified HVAC Repair Expert can make a world of difference in handling your AC maintenance needs and resolving potential problems. Most homeowners are guilty of waiting until last minute to call in the experts, and that can be a costly mistake. 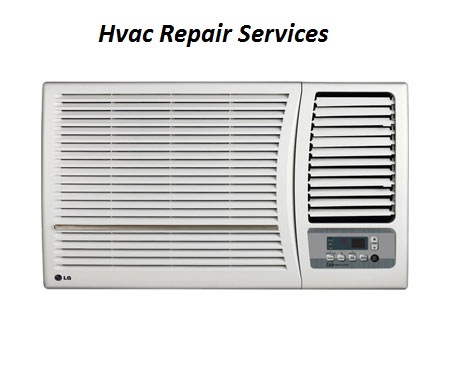 Should things get that far, you will need knowledgeable experts to help you diagnose and repair the problem, and acquire the necessary parts and supplies to get your AC functioning again. -Waste energy, therefore pumping up the costs of your utility bills. -Wear out expensive parts much quicker by putting additional strain on them. -Become a hazard to the safety of you and your family. Keep in mind that all it takes is a simple component to fail for full system malfunction. Here’s a good example of this: if your filter is clogged, it can actually cause your fan motor to die– resulting in an expensive repair. Your AC system has components that need to work together for your unit to function well. You can thank your lucky stars when everything works as it should, but the moment you have problems with the condenser, compressor, coils, or the fan, it’s important to get it taken care of fast. Any system regardless of its size is complicated, and unless you truly understand how your HVAC works, don’t attempt to fix it. Hiring expert help also yields quite a few additional benefits such as up-to-date knowledge on local zoning laws and regulations. Your AC system uses electricity, and in some cases may contain gas components, so it’s important to hire professionals that know how to stick to the rules. Though you can certainly choose to ignore the local ordinances, you have to take into consideration that you may get into trouble with the law should you look to sell the property. -Ensure that your drain lines are completely clear. -Check the filters and replace them if necessary. -Check your coolant and replace it as needed. -Clean the coils inside of the unit. If your home has dirt or your air quality seems to have gone downhill, there’s a good possibility that you can trace it back to an unclean HVAC system. Your filters and coils need to be regularly checked as they can release dust particles back into the air if your system is maintained properly. Does your AC unit function as it should? If not, and you hear strange noises or its efficiency has diminished over the years, call in the experts!